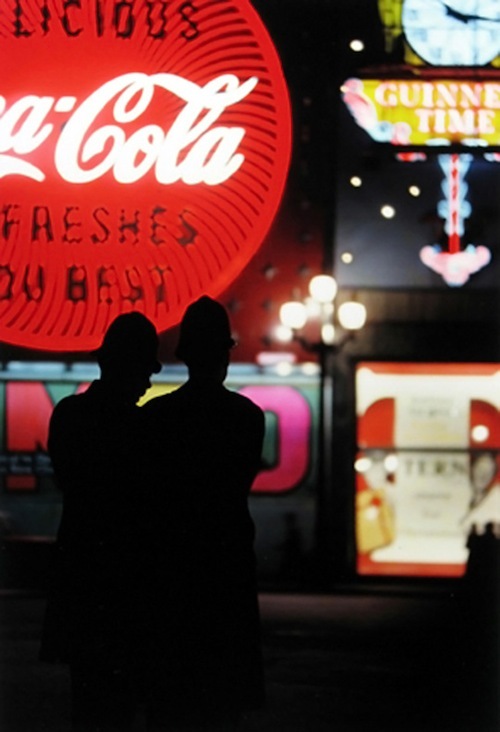 Although introduced in the US since 1907, color photography has begun to takeshape as an artistic expression only in the fifties, with photographers such asErnst Haas, Helen Levitt, and others. 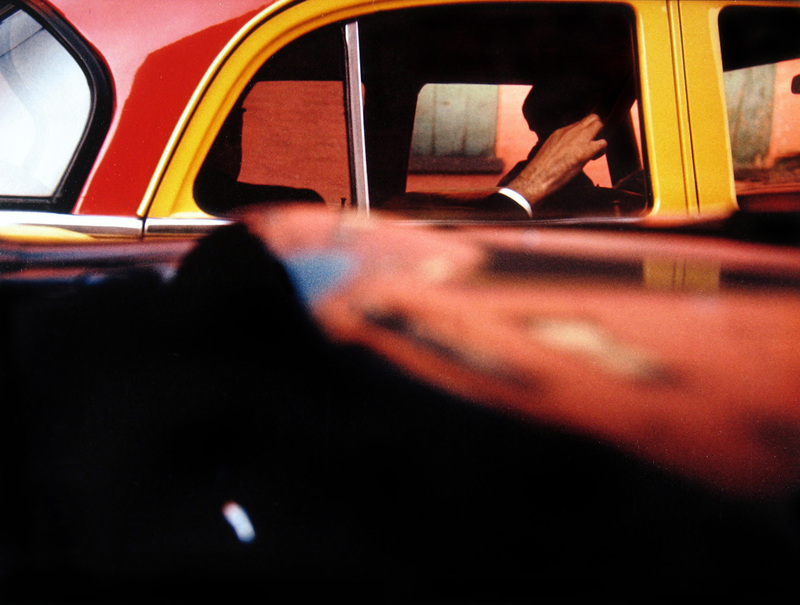 In this generation stands Saul Leiter, whoimmortalized the streets of New York for more than half a century: from thefifties, in fact, until his death in November of 2013. 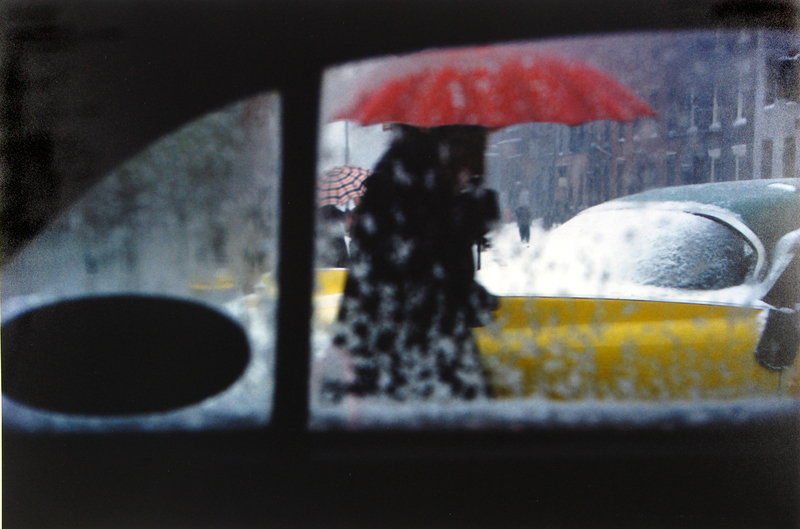 Saul Leiter was born in Pittsburg, Pennsylvania, December 3, 1923. At 23,having left his studies to become a rabbi, Saul became interested in painting,especially the Impressionist, but soon moved his passion to photography. Hebegan shooting in black and white with a 35mm Leica, but in 1948 he moved tocolor, and he started with other contemporary photographers such as RobertFrank and Diane Arbus, the”New York School of photography”. His consecration takes place in 1957, when at the MoMa in New York, duringthe conference &quot;Experimental Photography in Color&quot;, is officially recognized asa &quot;Color&quot; author..Influenced by painting, Leiter tries to bring to photography the chromaticismand the strong colors of Abstract Expressionism, blurring the subjects throughthe windows wet with rain, framing them with very accurate compositionalchoices, using every color that the city offers. 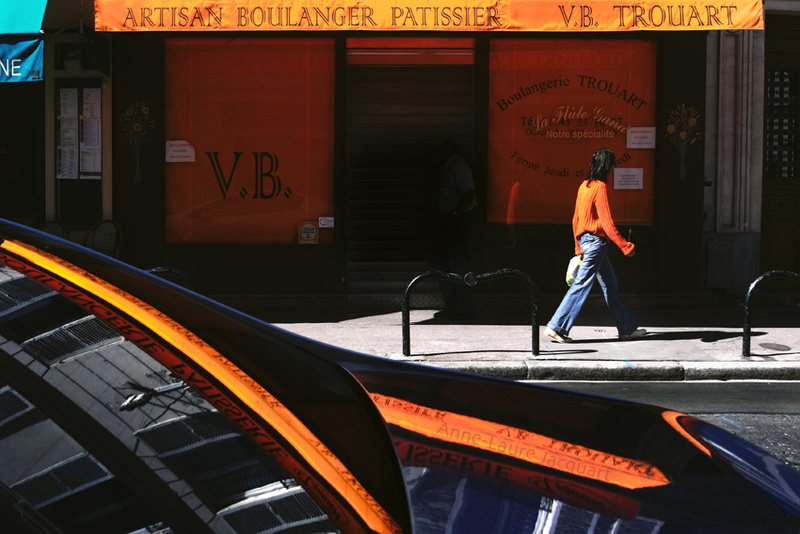 The visual language is that offragmentation, but color intensity is always the most characteristic feature ofhis photos. 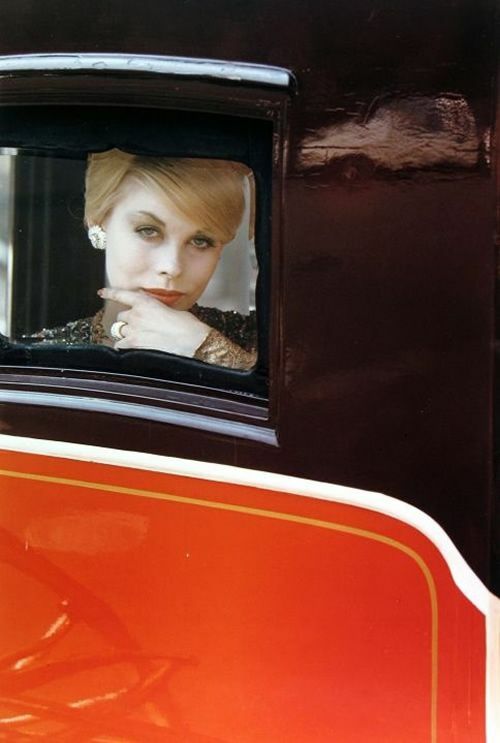 None of his contemporaries (with the only partial exception of HelenLevitt) has pioneered the use of color as Leiter. 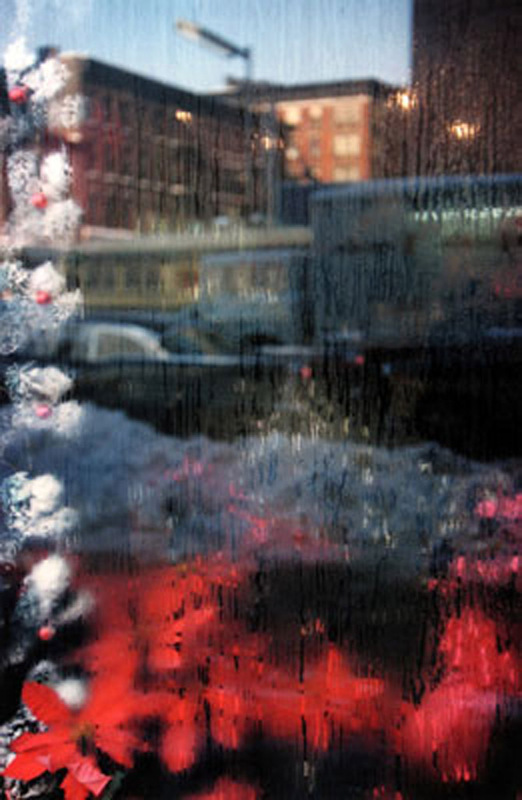 Leiter has worked for more than 20 years as a fashion photographer, but itsbest production is undoubtedly the one about &quot;Street Photography&quot;, with hisphotos taken especially in New York.The image of the Big Apple that Leiter shows is almost never &quot;direct&quot; or&quot;clean&quot;: it is seen through reflections, mirrors and glass, shadows andsilhouettes, it offers glimpses of everyday life, peeking between two buses thatintersect, from a taxi speeding, clouded by rain, snow, fog, doors.Virtuoso ofthe depth of field, he blurs sections of photos in a way that make them lookstrokes of color.For him, the camera is not a tool for shooting reality faithfully, but analternative way to see it, reinterpret it. Although his subjects are taken up inthe vortex of Manhattan, he is able to represent a peaceful humanity . 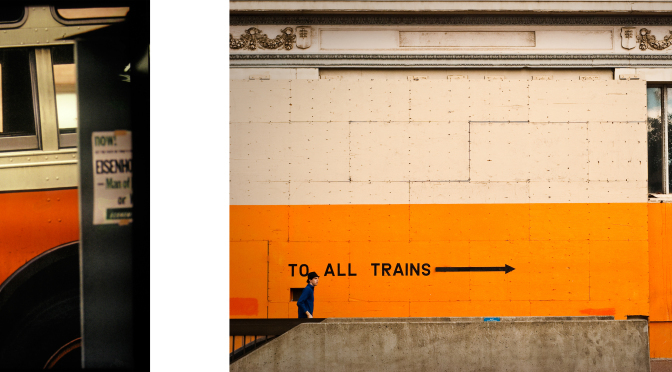 Thepredominant emotion in his work is the silence, the tenderness, and the gracethat is in contrast to the mad rush of life on the streets of New York. Bashful photographer , Leiter was discovered late by the general public. 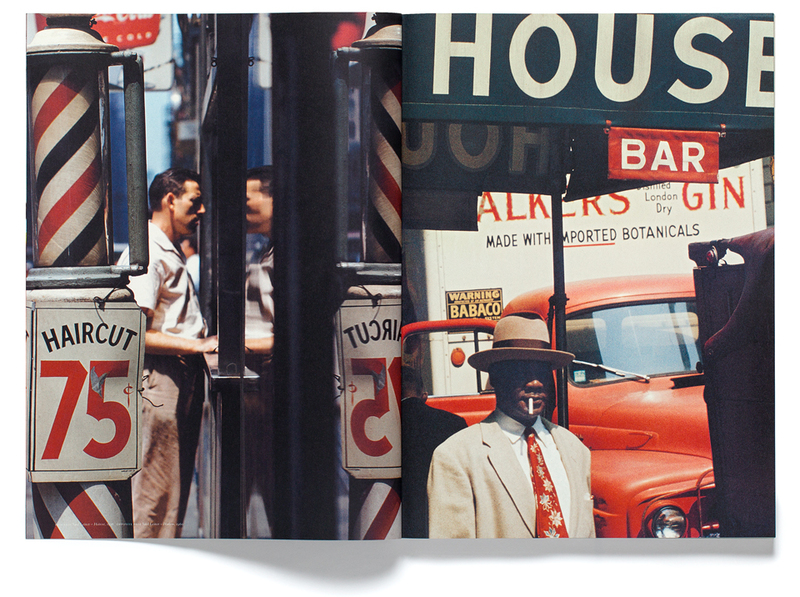 In2005 he opened the first exhibition consisting of his color photos from theHoward Greenberg Gallery of Manhattan and in 2006 the book “Saul Leiter:Early Color” was printed. 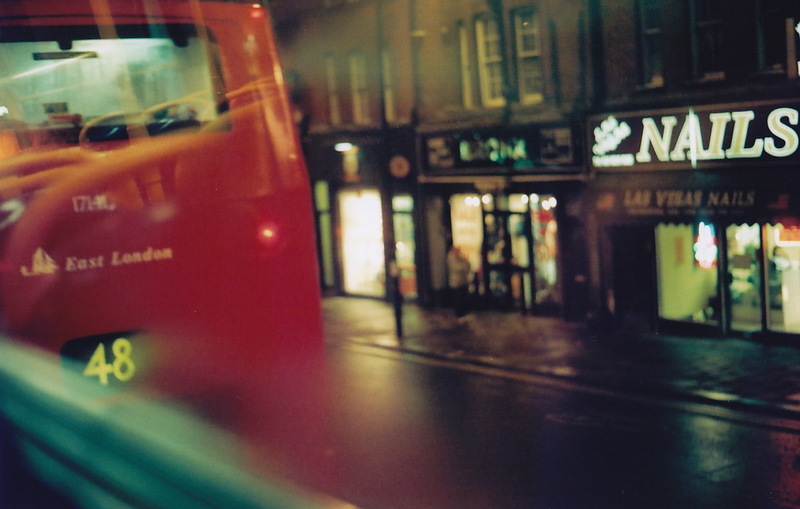 Recently the director Tomas Leach shot thedocumentary “In No Great Hurry ” that shows and tells how Leiter thinks by themeans of a long interview and his photos.